HVAC Inspection requires a trained home inspector that is familiar with the proper function of a home’s HVAC system. We will inspect the compress to ensure the overall condition is what it should be. 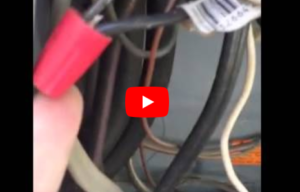 We are looking for overall cleanliness or excess debris, making sure the unit is properly insulated and that the fan and air flow of the unit is fully operational. 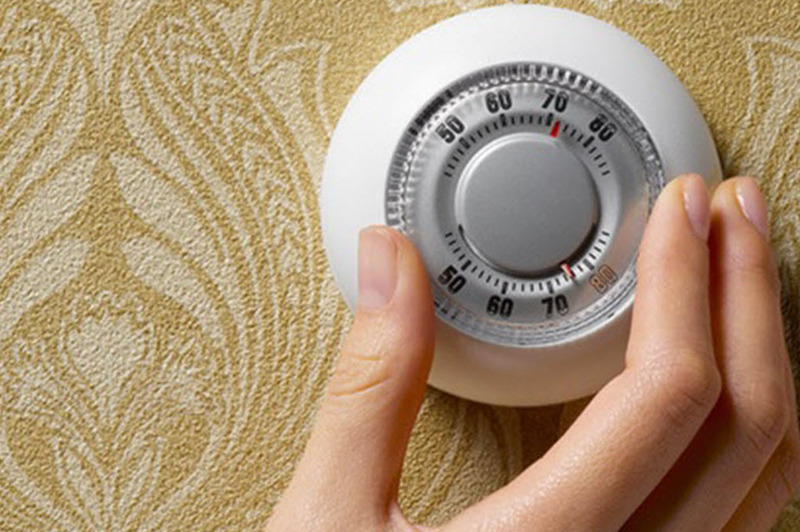 We also ensure that the thermostat is responsive to the home owner’s desired settings. We will set the thermostat to engage the air conditioner and heater during several sessions. We will measure the amount of cooling, heating and moisture removal to ensure the HVAC is operated as expected. For gas heaters we ensure that all of the safety features are in place and working as designed. We determine in the ventilation pipes are connected and removing excess fumes, carbon monoxide and bringing in fresh air. While doing this we are also looking for carbon monoxide detectors in the home. We inspect all of the air returns and vents to make sure there is proper air flow and that all of the filters are clean or have been replaced recently. We will be inspecting all of the air ducts to ensure none have become detached, broken, or are non-existent. We will measure the temperature at each vent to ensure the HVAC system is heating and/or cooling evenly.